746 Eagle Creek Dr ##104, Naples, FL.| MLS# 217025537 | Southwest Florida Residential Real Estate for Sale. OWNER WILL PAY THE $25, 000 ONE-TIME SOCIAL MEMBER INITIATION FEE! Cozy and cute 1 bedroom first floor luxury condo in exclusive Eagle Creek Golf and Country Club! Eagle Creek was the home course for legendary golfer Ken Venturi and the course is in prime championship condition. Only about 330 golf members allow for great tee times! The NEW Crystal Lake Cafe and Fitness Center provides state of the art facilities for member enjoyment. 7 HarTru Tennis courts are available for member tennis players. All amenities and fees should be verified by visiting with the Club membership director (239-793-0500). 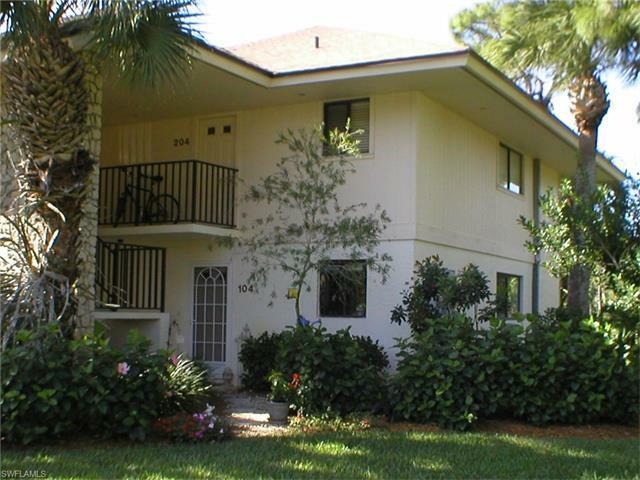 Easy 15 minute access to Marco Island or Downtown Naples makes this an ideal location! Only 456 residences make up the Eagle Creek community of friendly, fun and active members! All assessments paid to date. Social or Golf membership required.